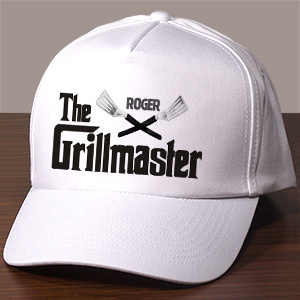 When it comes to the grill everyone knows a Grillmaster. 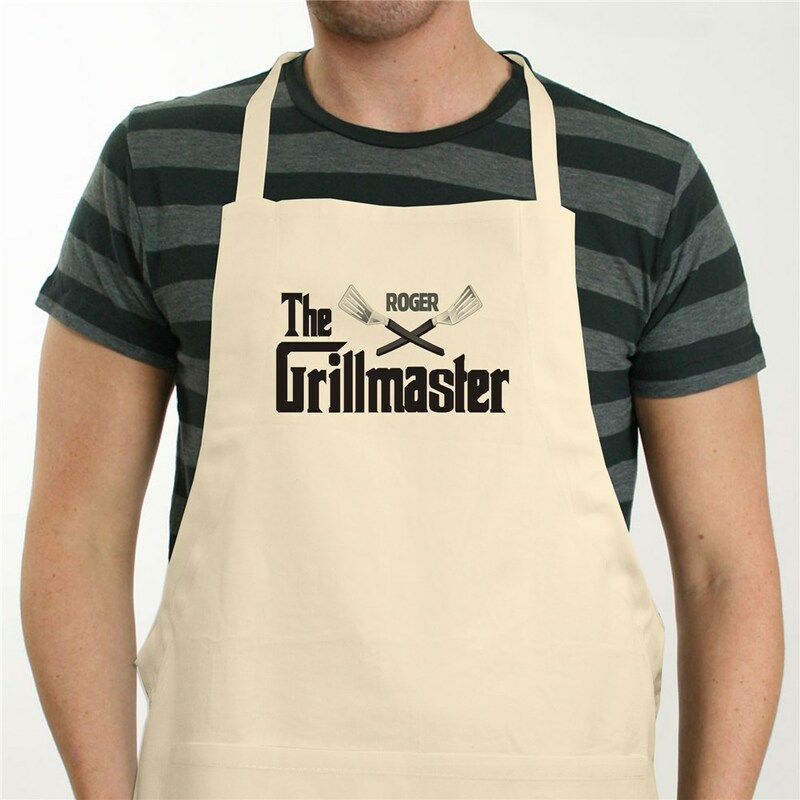 Present your Master Griller with the proper BBQ attire by creating a Personalized Grillmaster BBQ Apron. 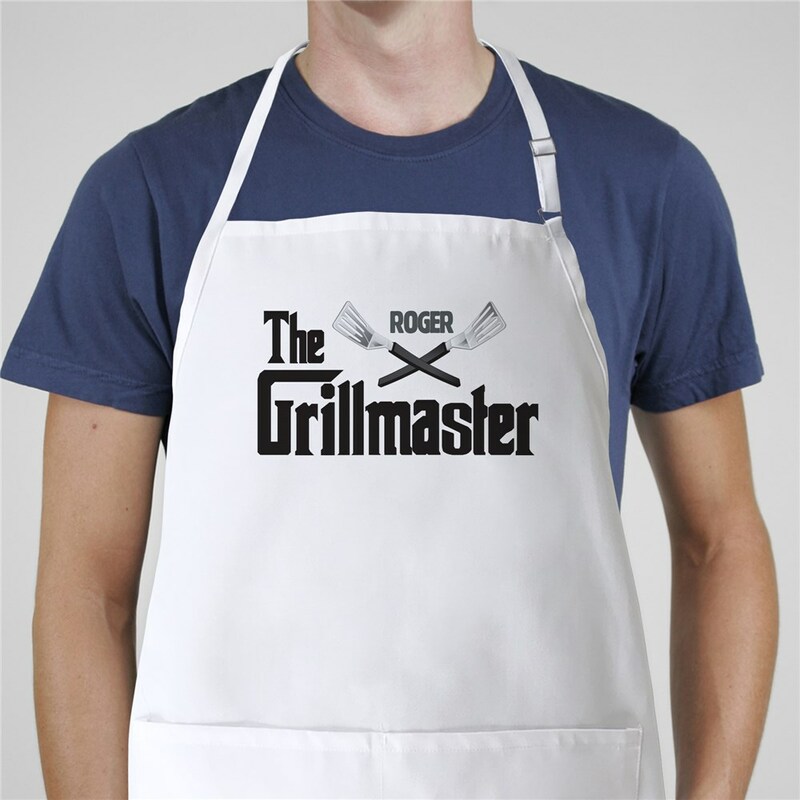 Personalize your BBQ Grillmaster apron with any name. Perfect Gift to say thank you! Wish I could have ordered something besides white. The "personal" printing could be larger.